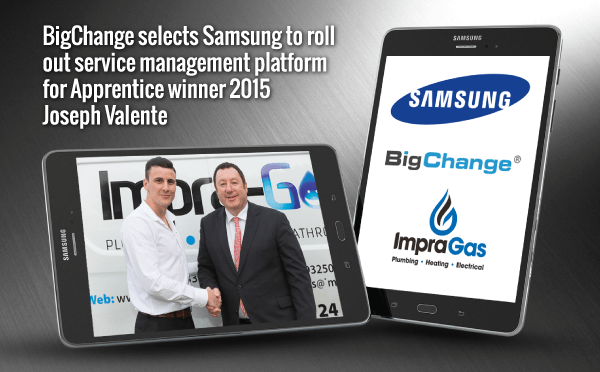 London, UK, 25th April 2016 –Samsung Electronics Co., Ltd., today announced that it has been chosen as the preferred partner of BigChange Apps to roll out its JobWatch mobile app for ‘The Apprentice’ winner Joseph Valente’s plumbing company Impra Gas. 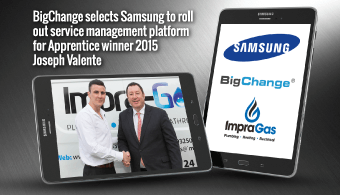 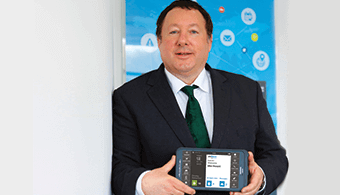 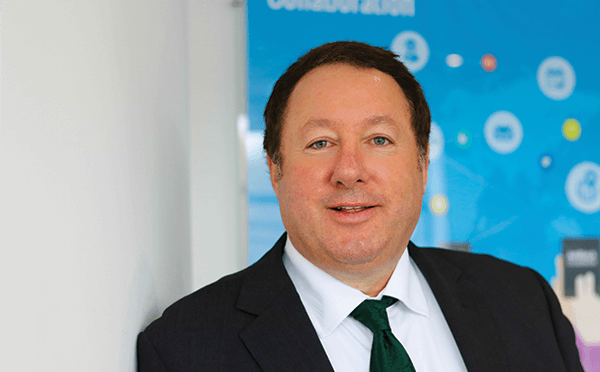 The service management platform has been installed exclusively on Samsung Galaxy Tab Actives and will be used by Valente’s new company, which he recently launched after winning the £250,000 investment from Lord Sugar. 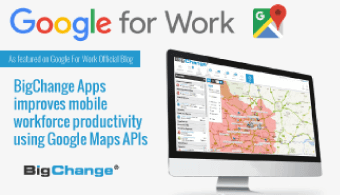 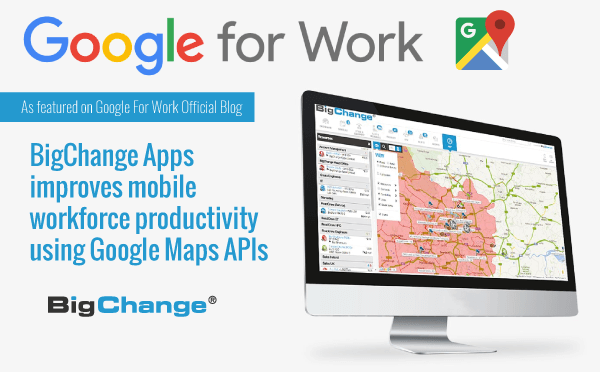 Mountain View, CA, 19th April 2016 – Google’s Apps for Work team recently interviewed our founder and CEO Martin Port to gain an insight into the rapid growth of our JobWatch mobile workforce management platform. 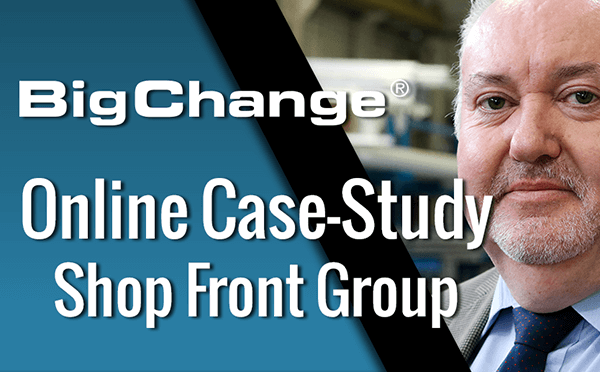 Leeds, UK, 14th April 2016 – BigChange TV visited The Shop Front Group, a roller shutter company based in Manchester. 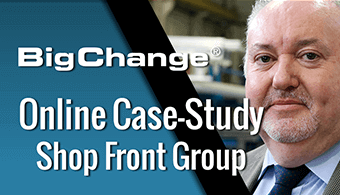 They offer complete service from initial consultation through to manufacture, installation and maintenance.